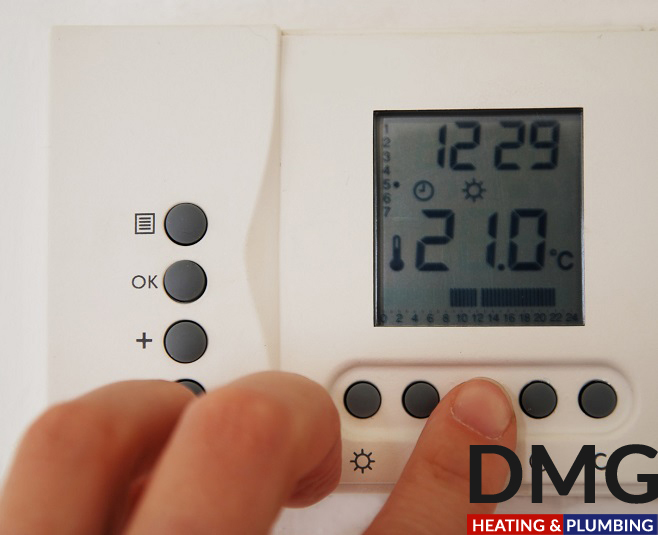 All central heating systems must have the correct type of controls in order to make the boiler, cylinder and radiators run as efficiently as possible whilst giving you the hot water and heating that you need when you need it. We can install a full range of controls designed to meet your needs. Thermostatic radiator valves (on selected radiators). The radiators which we supply are a high quality radiator which come fitted with top grilles and side panels. The radiators are supplied in an all white finish, the smooth surface of the radiators are achieved by a unique two coat paint process that ensures a long and hardwearing lifespan. 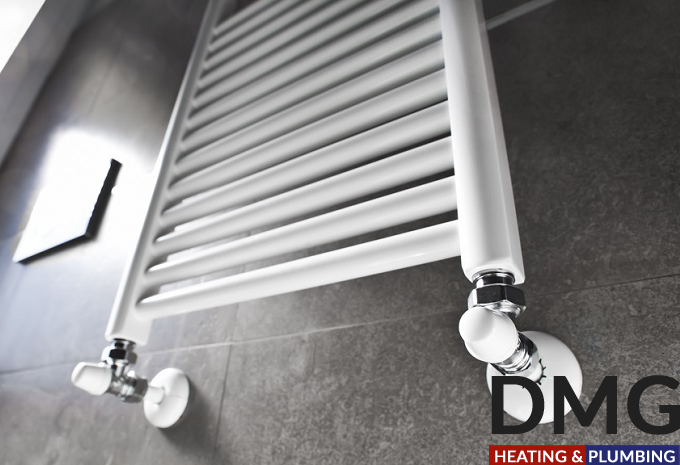 You may decide to have a different style radiator, for example we can supply a laddered towel rail for the bathroom which comes in a stunning chrome finish or white and gold, these towel rails come in a variety of sizes to suit the size of your room. For a different look to your room there are the old style column radiators which come in a variety of finishes and colours. The cost of these radiators is more expensive as they are made to order radiators based on the classic cast iron design. Column radiators : the Stelrad column radiator has a smooth finish to the radiator the same as a modern radiator. Classic cast iron column radiator : these MHS radiators are made of cast iron and have a textured finish which would suit the period house or the modern apartment.